Designed to be simple to use by all, the Halo 300 offers a rock-solid semi geodesic structure with three identical length poles. 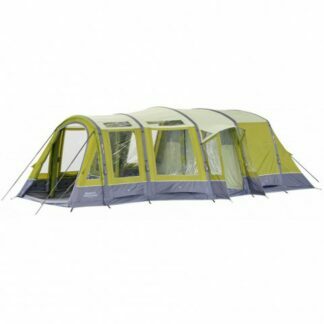 Recommended by the DofE and The Scout Association, the Halo is known for its large living and porch space as well as the two large doors which create additional flexibility. 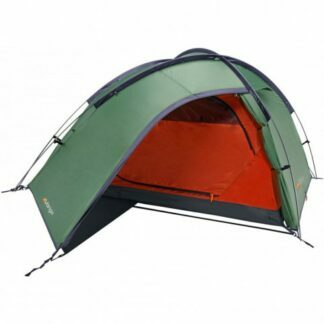 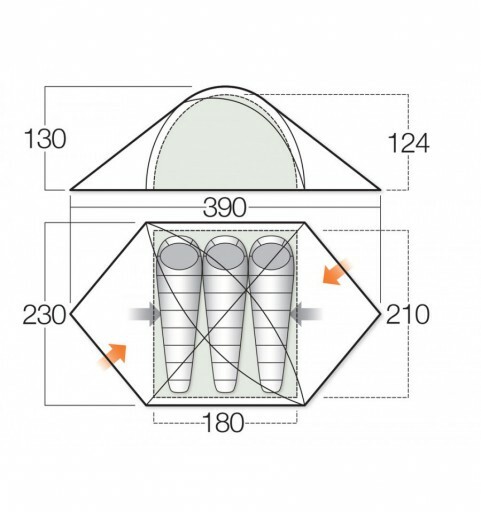 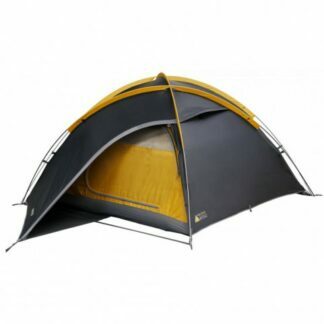 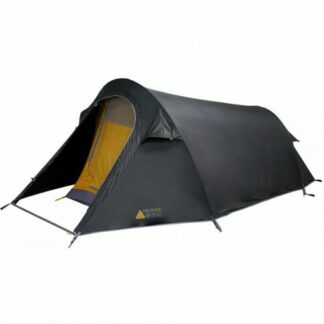 This ZXY man tent is perfect for group camping on a campsite and longer wild camping expeditions.